Our in-house cannabis and pharmaceutical experts are always conducting focus groups to discover the top CBD products on the market. 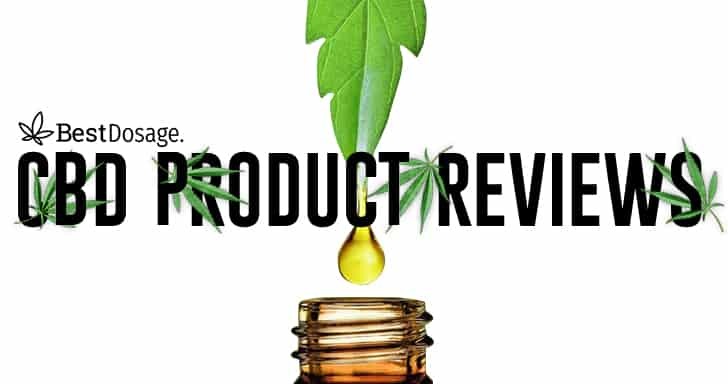 To save you time and research, we have created detailed reviews on our focus groups highest rated CBD products from 5 different categories. If you’d like to join one of our focus groups please email info@bestdosage.com.